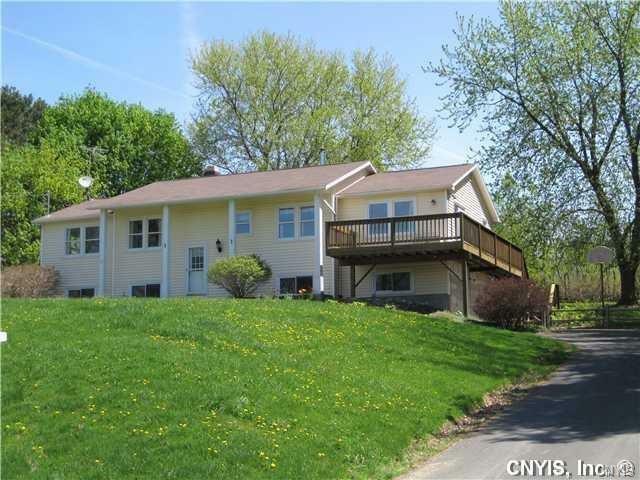 Wonderful 4 bedroom 2 bath home with lake views and amazing sunsets. Just a few blocks from the town lake access. Move right in .. all the heavy-lifting has been done. The current owner has invested over $27,000: converted the heating to propane and installed a new high efficiency furnace and a 3 ton air conditioning unit, fully fenced the yard, added drain-tile to daylight, removed trees, replaced a retaining wall and more. Take a look at this home and you'll want to make it your own!